Watch! That moment when you find out she plays World of Warcraft, too. Watch! Apparently, Angry Birds celebrate Easter. Play! Ashcraft likes Clear Vision for the iPhone. A lot. Watch! 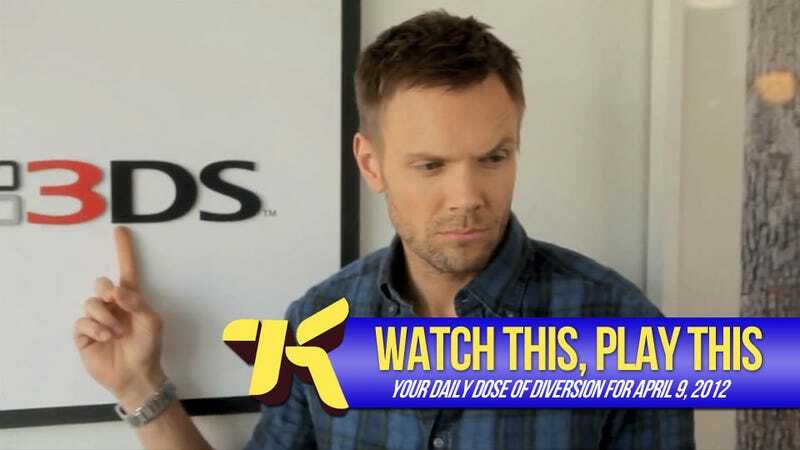 Nintendo pulls out all the stops for a new commercial.